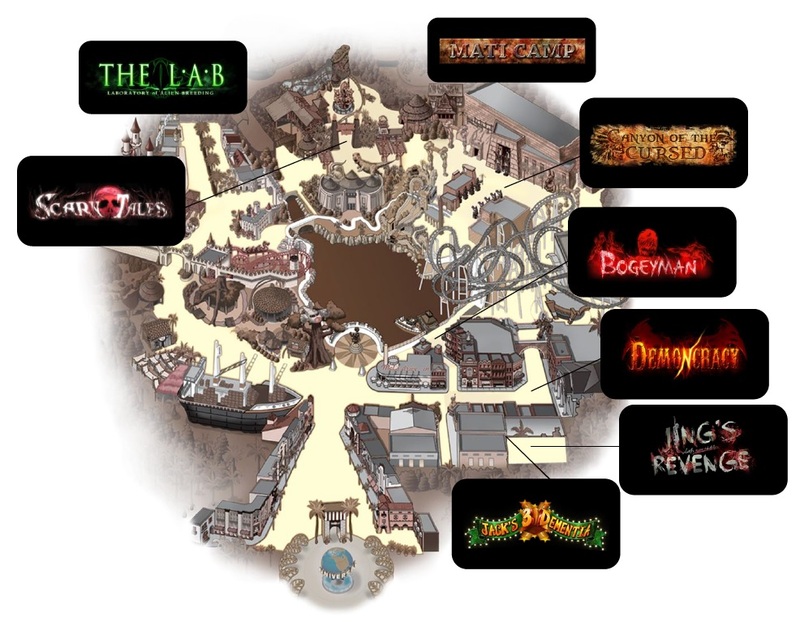 This October 2014, Universal Studios Singapore is set to bring your scariest nightmares to life once again. 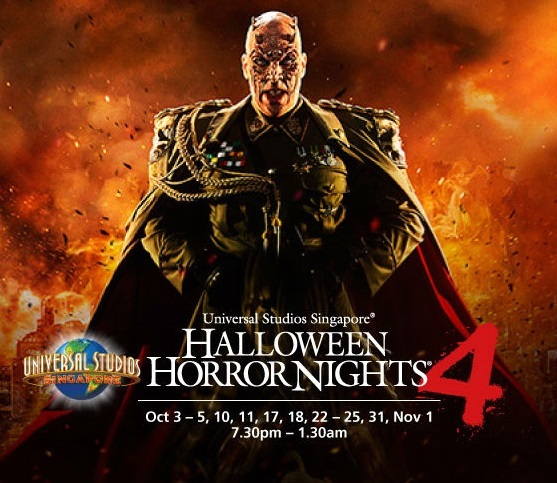 The fourth installment of Halloween Horror Nights will deliver the most number of event nights, and the most number of haunted houses and scare zones this year since launching in Singapore in 2011. 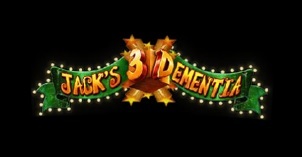 With the Minister of Evil taking office for Halloween Horror Nights 4, evil will be unleashed upon guests with Singapore’s first 3-D horror house experience (Jack’s 3-Dementia). The demonic Minister of Evil will bring with him an uprising and new social order. From city centres to schools and army barracks, demons will be awakened, clowns and fairy tales will turn loony, and urban legends will come alive. 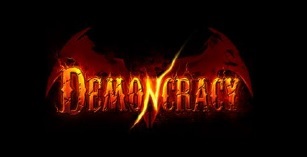 Guests will have nowhere to hide as the Minister of Evil unleashes DEMONcracy upon the park over 13 horror nights starting from 3rd October to 1st November 2014. All hell has broken loose. Literally. The earth has been torn asunder by diabolical forces – hot, steaming lava and the freakiest fiends of the Underworld are spewing out onto the street! While you may be tempted to stop and gawk, it will be more prudent to run for your life! In this dingy, shadowy playground from hell, be wary of the children you come across! 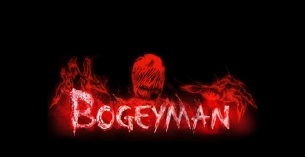 They have long forgotten what it means to be human, and will do the unholy bidding of the one who dwells in the coldest, darkest depths of every child’s closet: the Bogeyman. Treasure-hunters in the Wild West had long been lured to a place unmarked on any map, believed to be buried with the gold of the Nevurotibe. Ignoring warnings of how it was guarded by spirits and protected by an ancient chieftain’s curse, these rapacious men and women rode into the unknown and were never seen again. Until now. The Forest of Disenchantment has ensnared your favourite fairy tales and twisted them into nightmares, warping familiar characters you know from childhood almost beyond recognition. Desperate, depraved and dangerous, they will trap you with them if you let your guard down! Catch the bald Rapunzel or the hunted-turned-huntress Red Riding Hood. A funhouse gone ghoulishly wrong, this den of deadly deceptions is crawling with demonic clowns, who would like nothing better than to practise their sick gags on you. But can you spot them before they spot you, beset as you are at every turn by distorting, disorientating illusions? 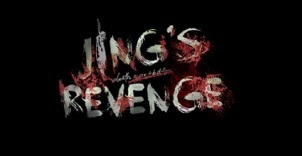 An outcast student called Jing hung herself ten years ago in this school. Step foot on its premises and you will sense something is not right. 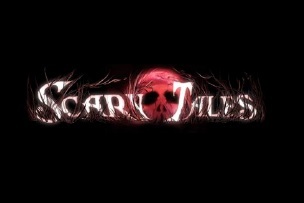 The horrors of the past are about to be reenacted, with you as a witness – or participant! The Minister of Evil has put the Sergeant Major in charge, and he takes the torturing of soldiers very seriously indeed. Do you have the stomach for his training methods, which include cannibalism and mutilation? Take a tour of his camp for atrocities you will wish can be unseen. Located deep within the earth’s recesses, this is the secret site of alien experiment on the homo sapien! 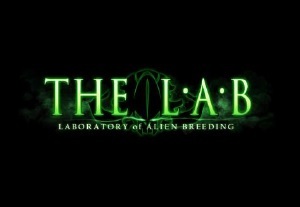 Look out – if the human-alien hybrids that are the grotesque results of these grisly experiments do not get you, their gruesome creators, the Alien Reptilians, certainly will… Entry via Scary Tales. This brand new offering will feature aerial acrobats, contortionists and other freaky friends. 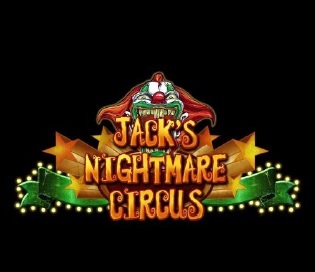 Jack, the killer clown, is finding the next stars of his circus but accidentally kills them (on stage torturing). Early Bird price valid till 22 August 2014. Valid for 3, 4, 5, 10, 17, 22, 23, 24, 31 Oct 2014. Return as many times as you dare on 7 off peak nights. 3, 4, 5, 10, 17, 22 and 23 Oct 2014. Tickets can be purchase from Universal Studios Singapore ticket booth and online from 25 July 2014. 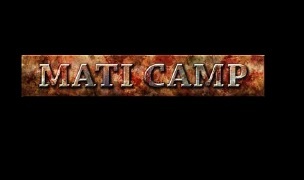 For further information and to buy event tickets, visit HHN4 website. * Halloween Horror Nights 4 may be too intense for young children and is not recommended for children under the age of 13. No costumes or masks are allowed.